Challenge yourself in our circuit training class. You will push your body to the limit with your own body weight, ropes, cardio and weight training. This is a total body workout and it is an excellent way to start your day! Because of its tendency to dissolve inhibitions by the time the beat sets in, Zumba has been deemed "exercise in disguise" by instructors in both The Huffington Post and USA Today. The dance-fitness program—now a mainstay in thousands of gyms worldwide—syncs basic dance steps and calisthenics to upbeat music, often drawing upon Latin styles such as merengue, salsa, and flamenco. Certified instructors demonstrate each piece of choreography at the front of the room, motivating participants to groove at their own pace and add creative flairs as they see fit. The program currently branches off into eight variations, including Zumba Gold for senior citizens, Zumbatomic for children, and Zumba Toning for exercisers who wish to incorporate strength-training elements. 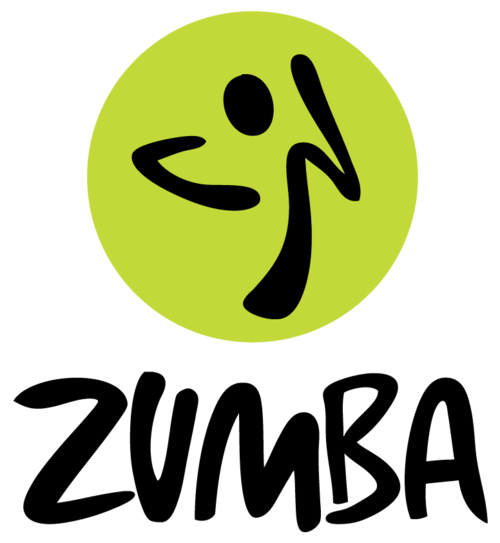 Zumba classes are held Tuesday at 6pm, Thursday at 6pm and Saturday at 10 am. Come to Zumba class to do some "booty popping" and salsa dancing with her!